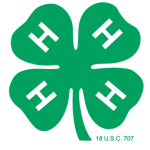 Wisconsin Cloverbud learning activities can be used in a variety of settings, including 4-H club meetings, Cloverbud project meetings, day camps and afterschool programs. Each activity features a different 4-H project area and targets the development of age-appropriate life skills. The instructions have been tested to be easy to follow for both youth and adult leaders, using materials that are usually low-cost and easy to find. While each of the activities could be used as stand-alone, they are grouped together for a year-long sequence of Cloverbud activities. Descriptions of the activities are located below to give you an idea of what is available to download. Mix two different bubble solutions and test which one makes bigger and stronger bubbles. How can your group create a snack that everyone enjoys? Work together to make a group snack mix. Use teamwork to create a giant spider web and discover what makes webs strong. Learn about the color wheel using graham crackers and frosting, and think like an artist to create your own color. A recycled CD case becomes a mini-greenhouse where radish seeds sprout into seedlings – right before your eyes! Make a paper bag pet and teach it some tricks, then share your tricks with your friends during a special paper bag pet parade. Thank a helper with your own 3-D creation! Identify helpers in your community and create a unique 3-D card to thank them. Use a simple windsock to measure wind direction and speed, and construct your own version to decorate your front porch. We all have favorite foods…but how did they become favorites? Have a mini taste test to introduce new foods and maybe find a new favorite. Explore the sizes, colors, and parts of eggs using three different experiments. Reading and listening to stories can be really creative times for youth. Today, we will use our imaginations while dramatizing part of the classic “Jack and the Beanstalk” tale. Like our thumbprints, none of us are exactly alike. We will create two self-portraits – pictures of our unique selves – now as children and later when we become adults. Nature can help us to feel calm inside. We will use our senses to explore objects from nature. Then create a relaxation garden from the objects we like best. Plants need water to survive and grow. Experiment with two gardening products to find out how they work to keep water close to plant roots. Superheroes use what they’re good at – their special talents – to help other people. Make a symbol and create wrist cuffs that show what we are good at. Where do we get our water from? Use a tasty treat to explore how the layers of the earth filter pollution from our drinking water. We use our senses every time we eat. Colors, crunches, smells, textures, and taste all matter when we choose fruits and vegetables to eat. Should we stay or should we go? Find out what it is like for birds to migrate as a group. 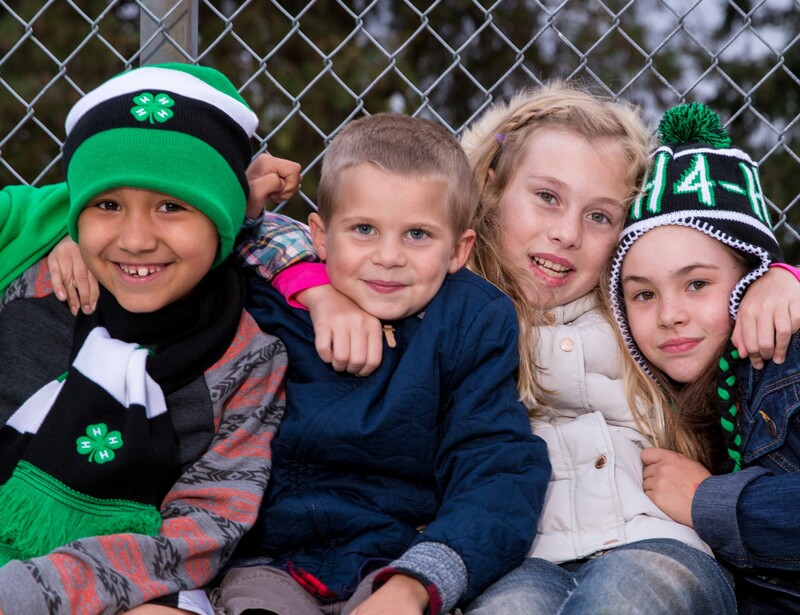 A young child doesn’t need a subject expert or even an expert in 4-H – they need you to provide a safe and supportive experience that guides them in exploring new things and having fun. Activities are tools to engage children in learning – the focus of the experience should be positive youth development. Please refer to the Essential Elements for Cloverbud Programs and the Cloverbud Leader Guide for support in designing the learning experience.